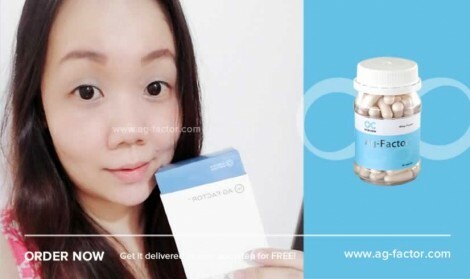 My skin is now smoother, more suppled and looked healthier! 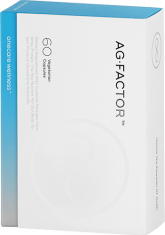 Ag-Factor™ Allows Your Body To Decide What It Really Needs ! 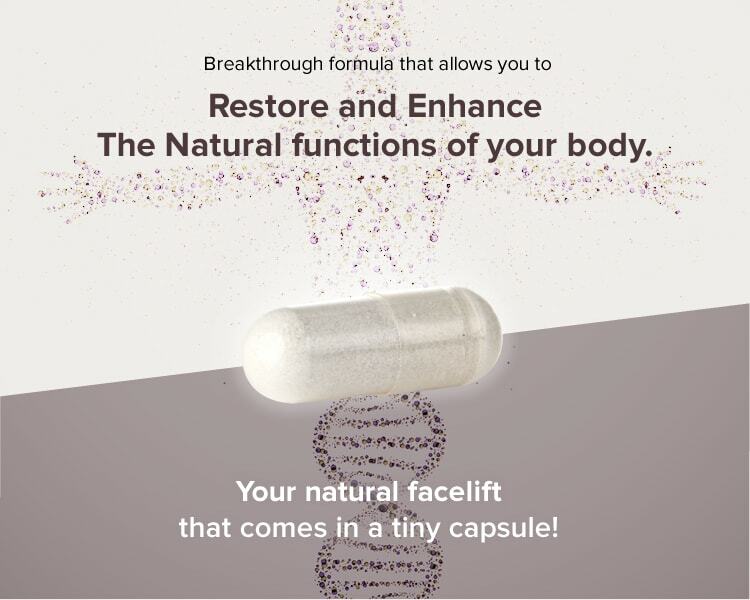 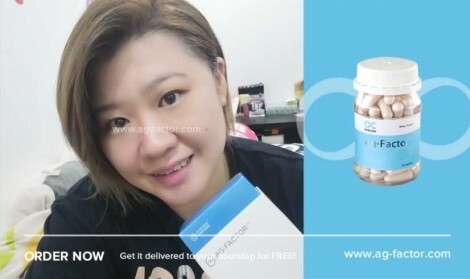 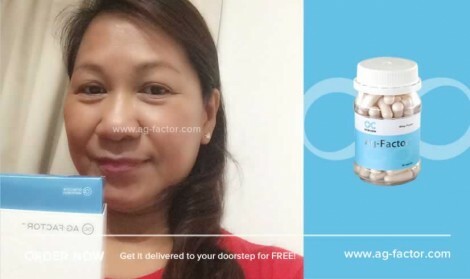 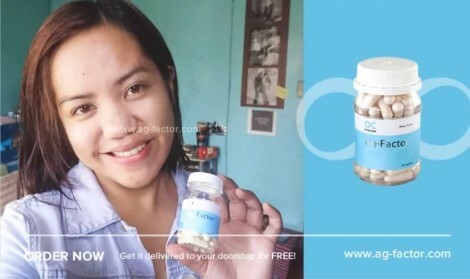 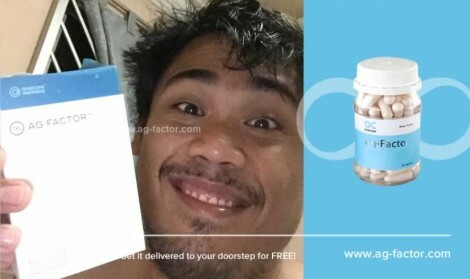 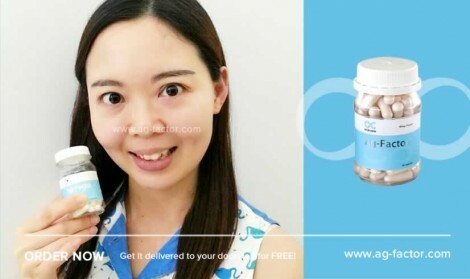 More Effective Than Collagen & Glutathione! 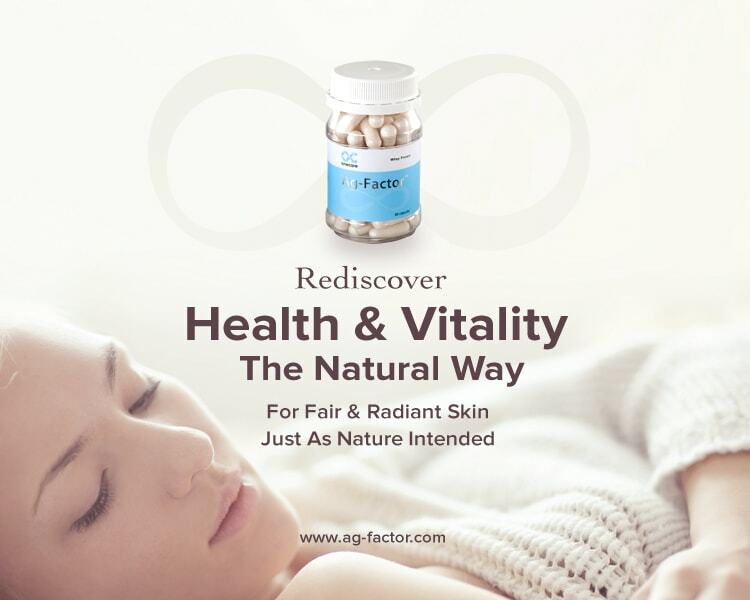 The natural nutrients of Ag-Factor™ are absorbed readily as we are biologically programmed to recognise them as genuine nutrients. 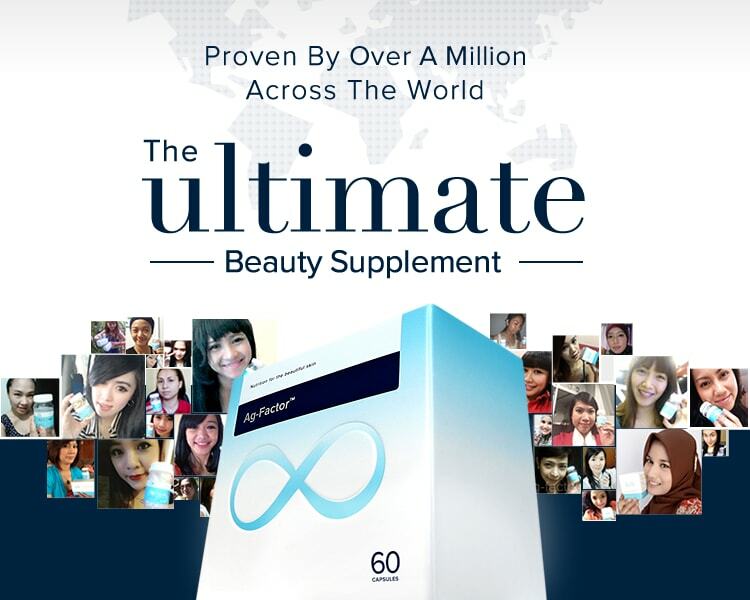 but only at a very minimal rate. 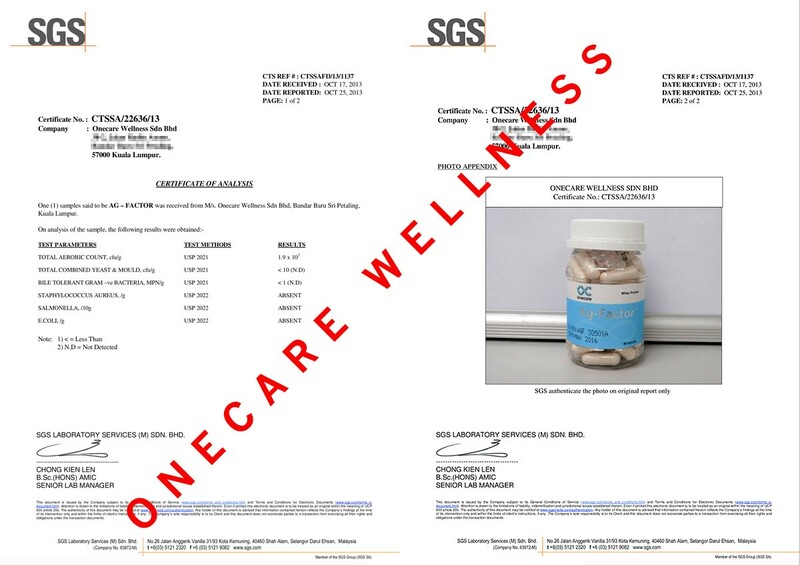 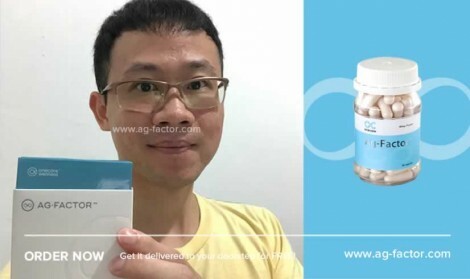 In the case of milk you’d need to drink 2000 glasses of grade A milk to obtain the same amount of cysteine contained in one capsule of Ag-Factor™. 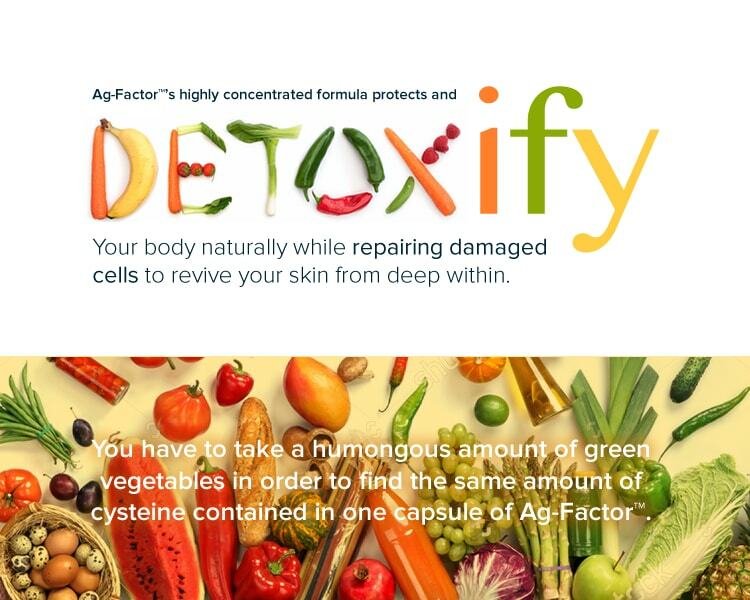 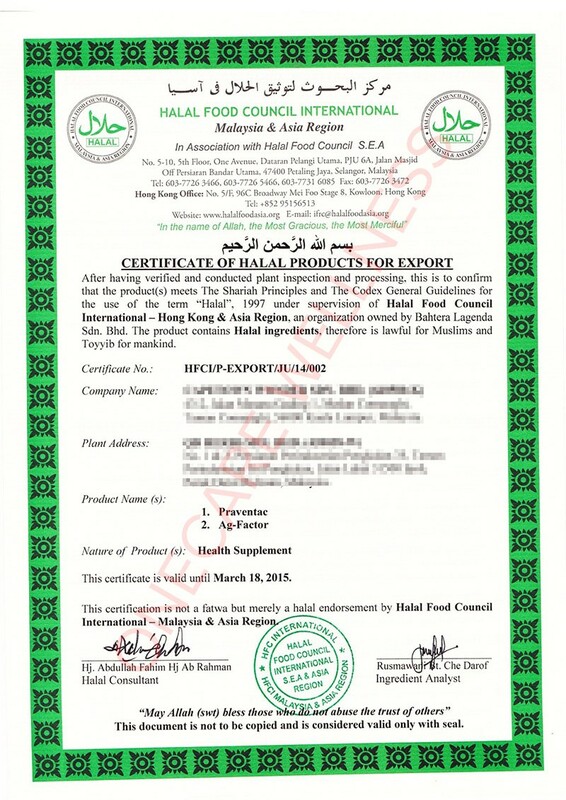 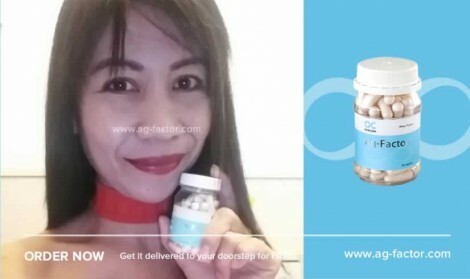 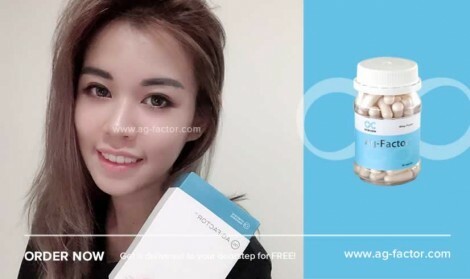 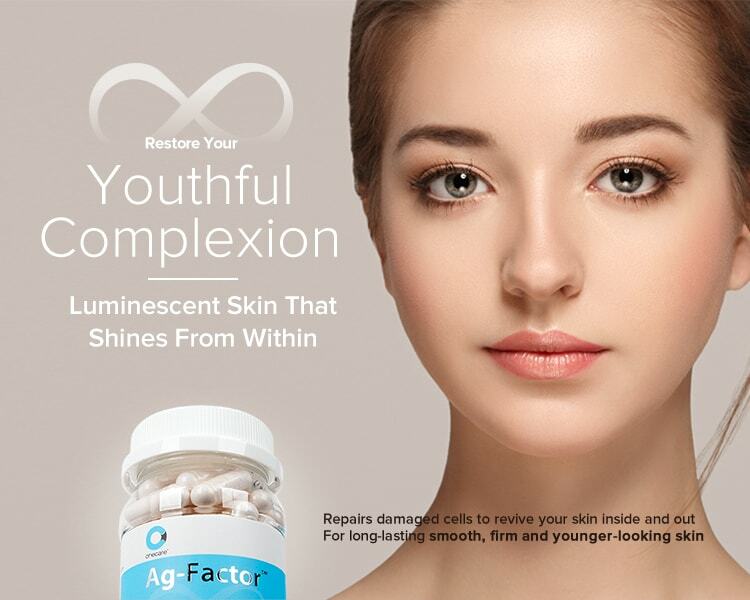 More about Ag-Factor™ - Visit full website Now!